SIHANOUKVILLE (Khmer Times) – A long-expected crackdown on foreign nationals lacking valid visas and work permits has arrived in the coastal region with a jolt that includes late-night raids on guesthouses, followed by arrests of those found overstaying their visas. Immigration police also fined foreign nationals this week for working without work permits. Several people are to be deported for over staying visas, including three people detained last week. Two US citizens and one British national were detained for alleged lengthy overstays. 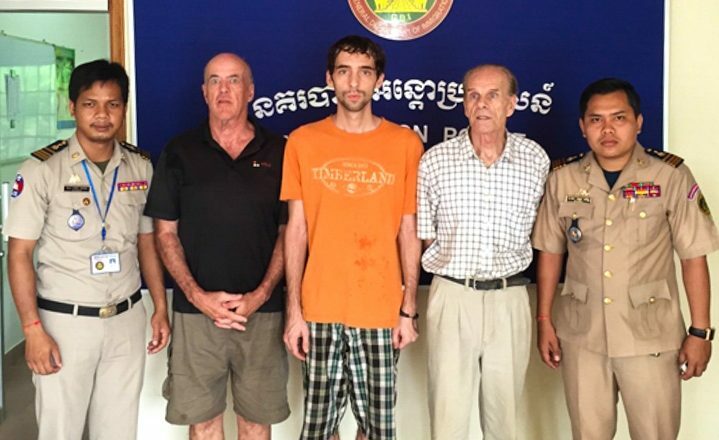 Police said one had been in Cambodia for more than three years illegally, but did not provide evidence to confirm this. 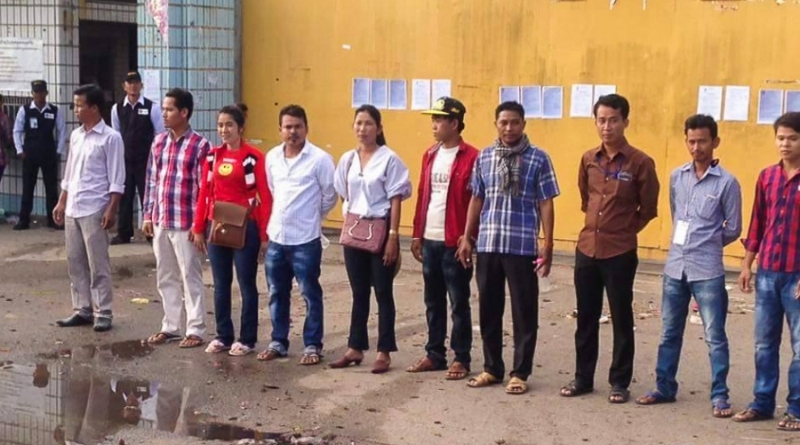 They will be expelled from the country, according to Sihanoukville immigration police. They stressed that lengthy visa overstays can result in immediate expulsion from Cambodia. Immigration enforcement has been a major issue this year. Last month, 142 Chinese construction workers in Phnom Penh were found to be working without proper documentation and fined $125 each. Days later, 41 Vietnamese migrants were arrested for visa offenses. An unprecedented crackdown on expatriates living on the coast, as well as foreign tourists, has also taken place this year. Khmer Times has received multiple reports recently of expatriate residences and guesthouses being raided early in the morning. During the raids, immigration officers line up foreigners and photograph them and their passports, the reports say. Hotels, bars, restaurants and other businesses in Sihanoukville are also being monitored more frequently and intensely by officials. Last week, a popular English language school was inspected by immigration police. As children watched, teachers were taken out of classrooms to be questioned. Foreigners caught working in Cambodia without the appropriate visa and work permit face a fine of 500,000 riel (about $125), according to officials. Upon paying the fine, the individual has three months to apply for a permit from the Ministry of Labor. One business owner, who asked not to be named, said that immigration police arrived last week on Sihanoukville’s Otres Beach to check visas and collect fines. “They went up and down the beach, checking papers and fining people,” he said. Allegations that some immigration officers took bribes to ignore visa offenses could not be confirmed. Expatriates who have worked in Sihanoukville for years without work permits are – for the first time – being told to pay $100 for every year that they have extendable visas in their passports. 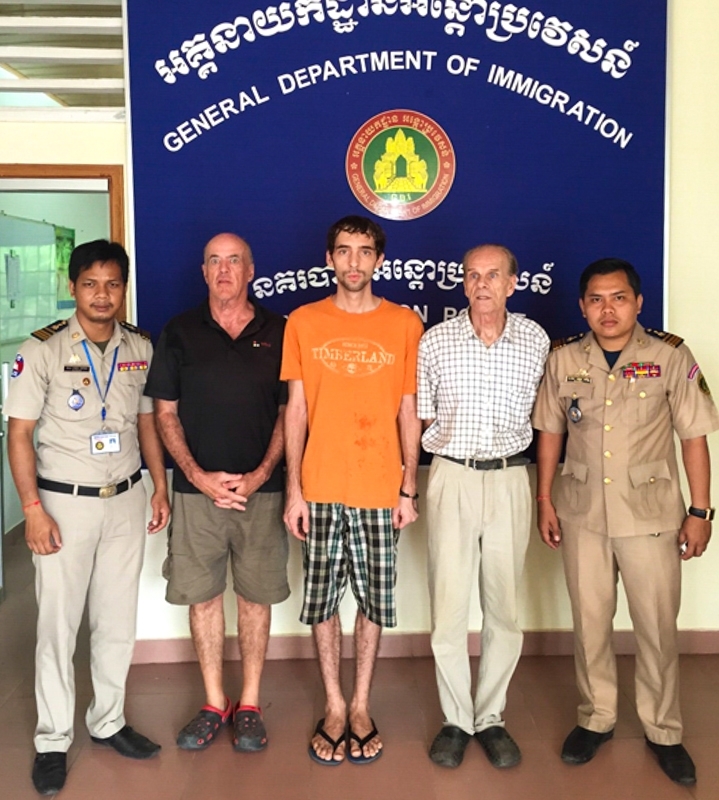 One German man, married to a Khmer woman, said that he could not afford his fine. There is confusion over who exactly needs a work permit in Cambodia. The 1997 Labor Law states: “All foreigners working in Cambodia are required to have a work permit.” The law has been criticized for not appropriately addressing retirees or expatriates who receive income from abroad. The Ministry of Labor and the Ministry of Interior admit there are flaws and confusion in their policies. They say authorities are working to clarify laws and regulations related to visas and work permits. 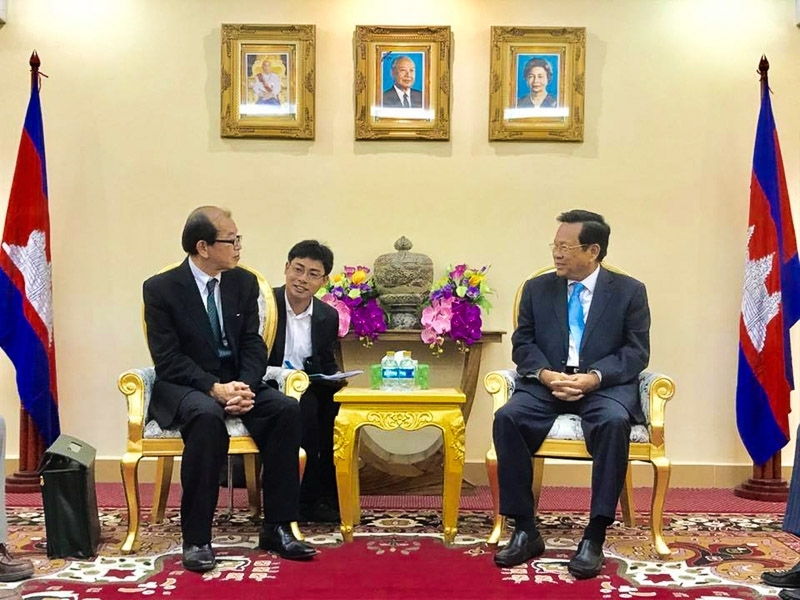 Chuon Narin, the new Chief of Police for Preah Sihanouk province, is taking a tough stance on immigration laws, saying those who breach them will be penalized.